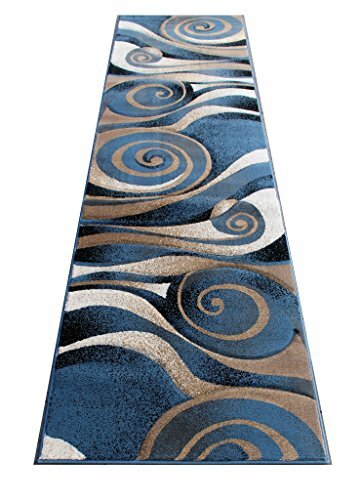 Modern contemporary style area rug made from 100% olefin. Bring some color and comfort into your home or office today with this stylish rug. If you have any questions about this product by Sculpture, contact us by completing and submitting the form below. If you are looking for a specif part number, please include it with your message.